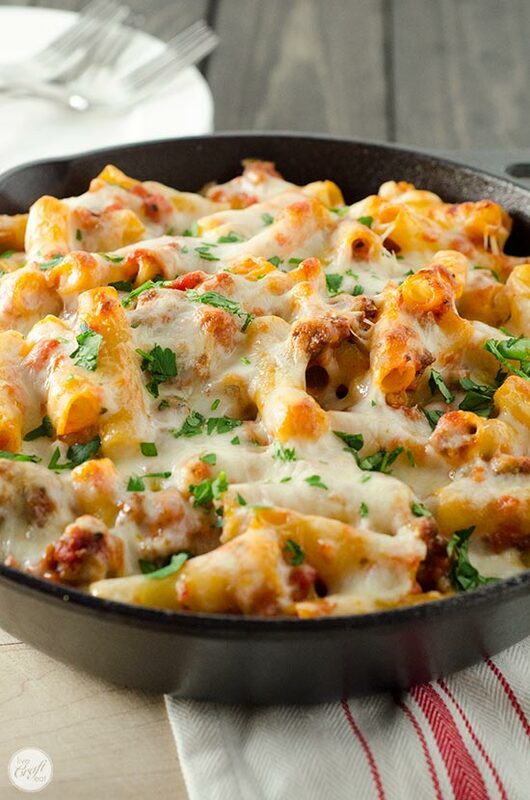 if there is one thing i love to eat more than anything else it is pasta. 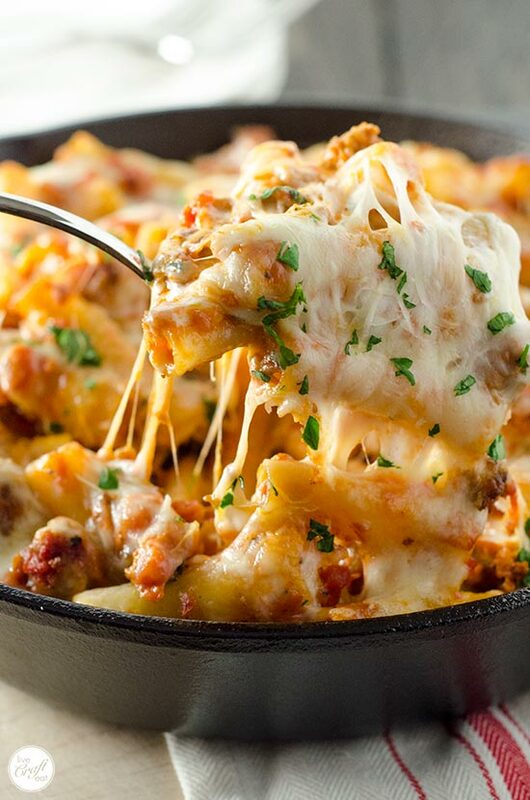 creamy, dreamy, cheesy, delicious pasta. when my husband and i were newlyweds and i had little to no experience preparing food, i would often go to the grocery store and buy three things to make my favorite meal: cheese tortellini, prepared rose sauce, and mozzarella cheese. rose sauce is basically a creamy tomato sauce and i felt super fancy using it. i mean, just saying the name alone sounds so sophisticated! i would cook the tortellini in boiling water and after draining it i’d toss it in the rose sauce, throw it in a baking dish, top it off with shredded mozzarella, and bake it until the cheese was melted. it was pretty basic, but it was pasta, it was cheesy, and it had a creamy tomato sauce, so it met my criteria for being a pretty good meal at the time. i’ve learned a little bit more about cooking since then and my tastes have matured somewhat. i love to make homemade sauces now. i used to be scared of them, but now i consider them to taste infinitely better than the jarred stuff at the grocery store (here’s looking at you, homemade alfredo sauce…). that doesn’t mean i don’t have jarred tomato sauce in my pantry, because i absolutely do and it certainly saves me on many busy nights! but if you’ve got a few extra minutes to make a homemade sauce, it is totally worth the extra couple minutes of effort! 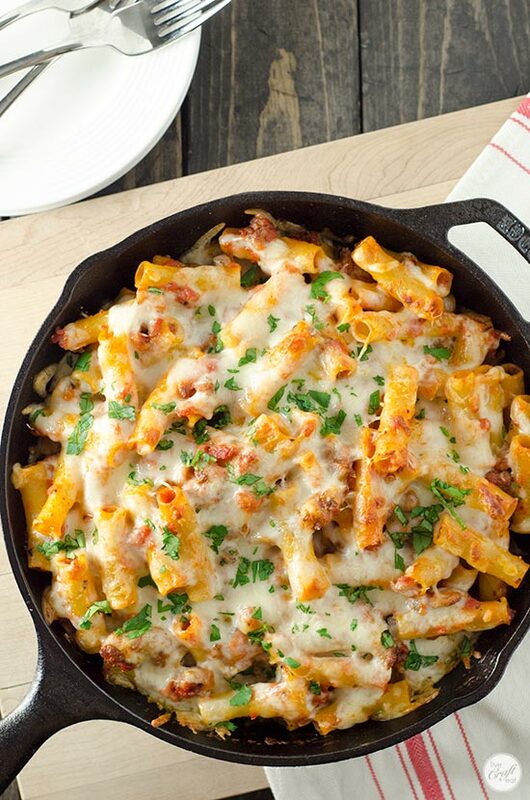 this 5-cheese ziti al forno (which is another way of saying “baked ziti” because, again, we’re all about sounding fancy!) 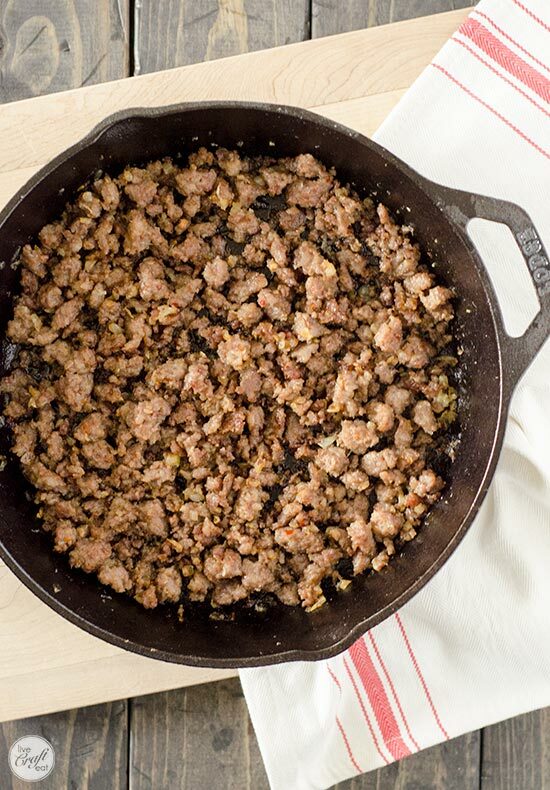 with italian sausage is not only so easy and quick to put together, but it freezes really really well! so make a double batch, eat some tonight, and freeze the rest for another day! brown 1 pound of bulk italian sausage along with 1 diced onion and some minced garlic. you can use hot (as in spicy) italian sausage if you’d like, but i know my kids wouldn’t love that so i use regular (mild) italian sausage. 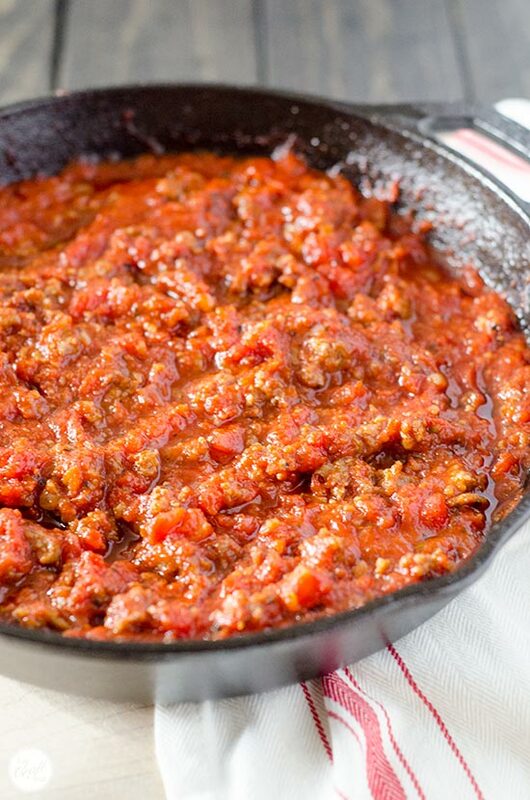 2. add a couple cans of crushed tomatoes, some sugar, dried basil, dried oregano, and salt and pepper. those are all pantry ingredients, by the way! then let it simmer away for 5 or so minutes until it reduces by about 1/3 and is nice and thick. 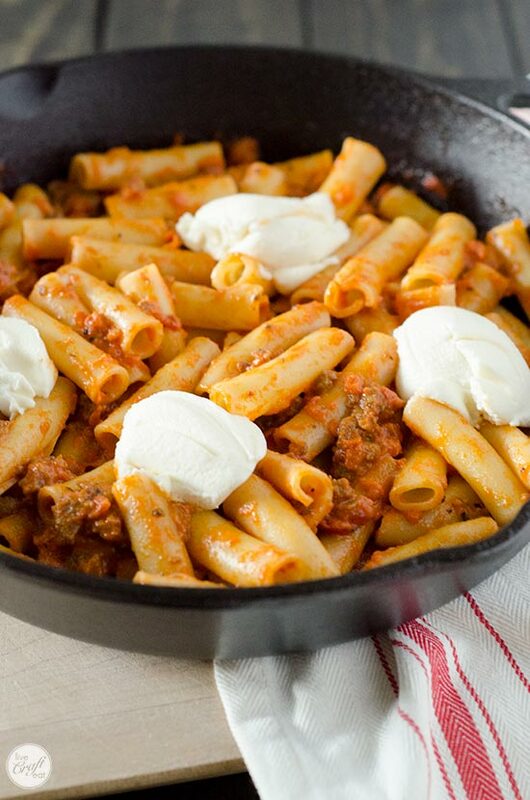 3. while you could leave the tomato sauce as is, we are making a tomato CREAM sauce, and we are making this a FIVE cheese baked ziti, so we add some heavy whipping cream and parmesan cheese to the sauce. if you compare the tomato sauce picture (above) to the creamy/cheesy/tomato sauce (below) you can see how it’s turned almost pinkish or orangeish in color. this means it is now extra yummmy!! 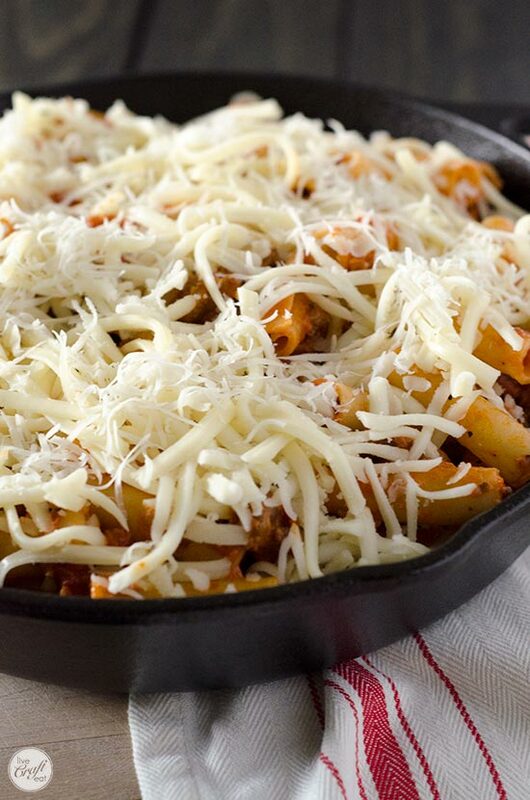 4. combine the sauce and some ziti pasta (cooked until al dente + drained according to the package directions) and spoon about half of this deliciousness as a bottom layer into either a big cast iron skillet or a 9″x13″ baking dish. or a freezer-safe baking dish, if you plan on freezing this. 5. to introduce the second of five cheeses, grab a spoon and some ricotta cheese and nestle spoonfuls of the ricotta into the pasta. there’s no need to mix it in or anything – doing it this way will make delicious pockets of cheesy goodness throughout the dish. 6. then sprinkle on some shredded gouda cheese…. mmm, gouda. that’s a melt-in-your-mouth delicious cheese right there. cheese number three: check. 8. …and top with mozzarella and monterey jack cheeses…and a little extra parmesan for good measure, if you so desire (and i desire!). cheese number 4 + cheese number 5? check. check. …and dig in! 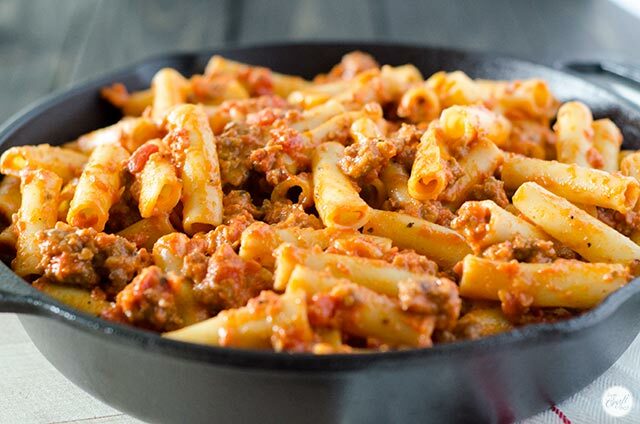 i love ziti pasta because the sauce and sausage get inside the noodles and really makes every bite super flavorful. 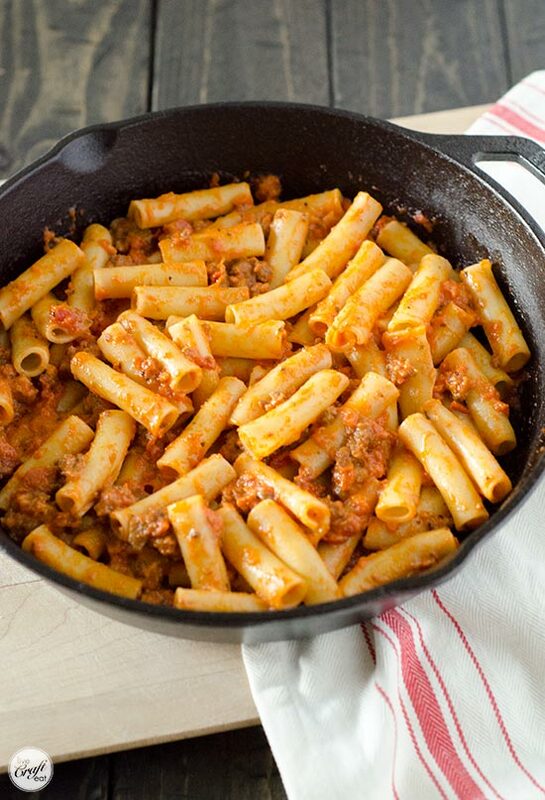 if you can’t find or don’t have ziti pasta, you can also use penne and it will be practically the same! this is one of those recipes that’s just really great to have all the ingredients on hand for a delicious, yet super filling, satisfying, and delicious meal any night of the week. it feels a little bit fancy, but it’s totally family friendly. and if you decide to freeze half of it for another night a few weeks from now, lucky you! you can let your oven do all the work that night! cook pasta in boiling water until al dente, according to package directions. meanwhile, cook italian sausage and diced onion in a skillet over medium heat until sausage is browned and onion is softened. add minced garlic and cook for 30 seconds or until fragrant. add crushed tomatoes, sugar, basil, oregano, salt, and pepper to the sausage mixture and stir to combine. 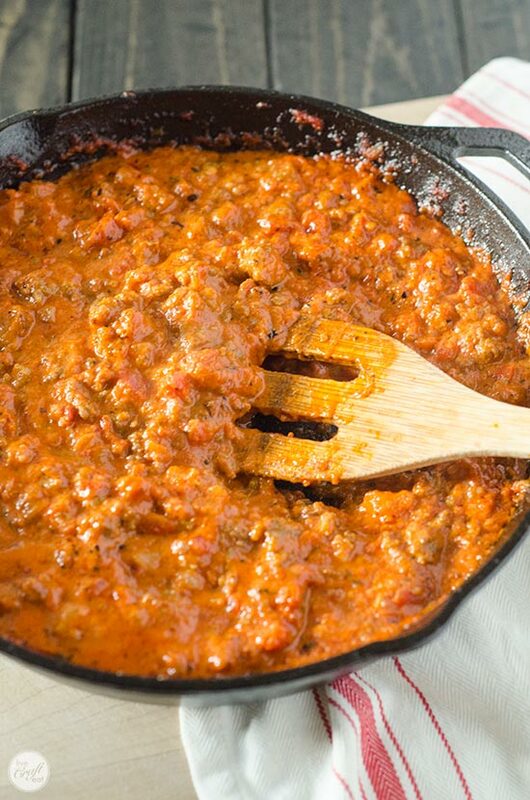 reduce heat to a simmer and let sauce reduce by about one third or until thickened to desired consistency. add parmesan cheese and heavy whipping cream and stir to combine. combine cooked pasta and sauce. spoon half the mixture to the bottom of a 9"x13" baking dish (or freezer pan) or a large oven-safe skillet. 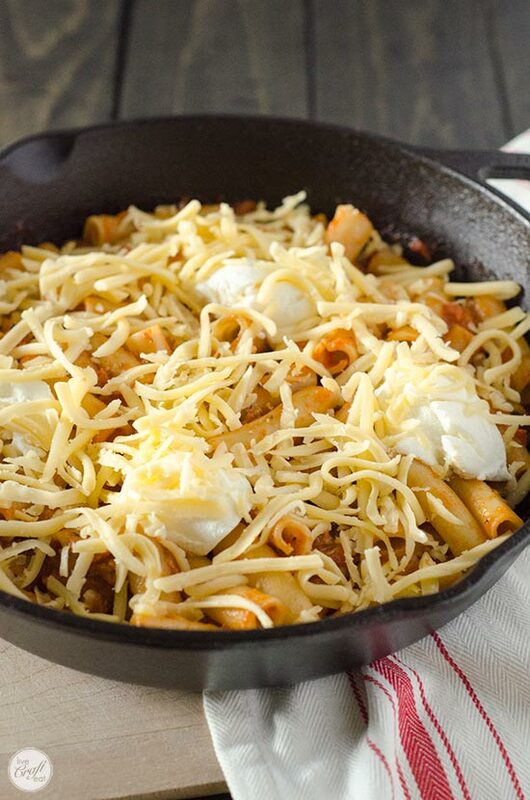 nestle spoonfuls of ricotta cheese into the pasta and then sprinkle with shredded gouda. layer the rest of the pasta and sauce. then top with mozzarella and monterey jack cheeses. if you have a little parmesan cheese leftover from the sauce, add that on top too! bake in a preheated 375 degree oven for 20-25 minutes or until cheese is melted, golden, and bubbly! serve with some of your favorite bread, and enjoy! if freezing, follow the recipe through step 4, making sure to layer the ingredients in a freezer-safe baking dish. let cool to room temperature and cover with foil before freezing. My mouth is watering!! Can’t wait to make this!